Happy Spring! Spring is a hopeful season! 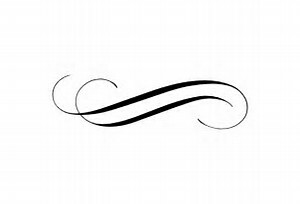 It brings transformation and change, new beginnings and growth, and hopeful signs that life on this earth renews again and again. So on that note, we renew our efforts to engage the membership and elevate the presence of H100 in our community. Here are all of the great things going on with H100. Many thanks to all who attended the H100 annual retreat in February and the Member/Sponsor Appreciation Reception on April 18. The Annual Retreat resulted in great ideas with a focus on elevating the presence of H100 in the community and raising the awareness of the Endowment Fund for 2017. We had a great response to our Member / Sponsor Appreciation Reception, giving us the opportunity to reconnect with corporate and community partners and welcome two new H100 members, Stephanie Lucero and Perfecta Gallegos. With the sustained contributions of our membership and the support of our community partners, I am confident we will continue to truly make a difference in our communities. We are proud to mark the launch of our Spring Grant Cycle with an informational and educational Fireside Chat on May 15 at the Aberg Center. 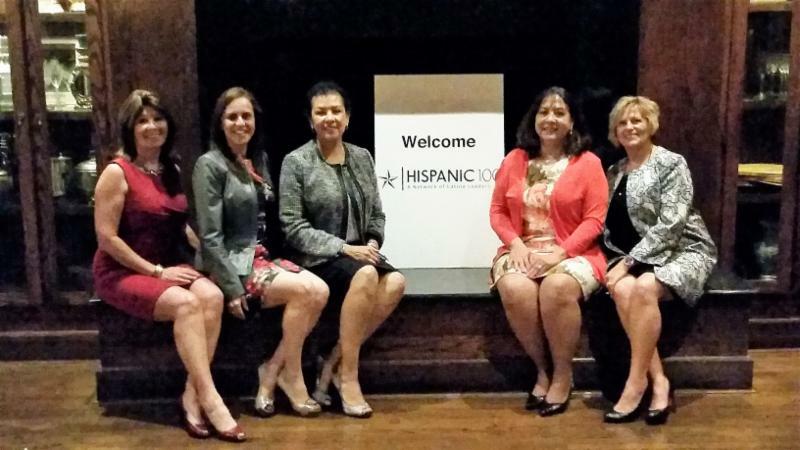 For the past ten years, H100 has supported countless initiatives that support the needs of Hispanic women and girls in our communities, however, NOW is the time to share our story! On May 15, we will learn more about how The Aberg Center has leveraged its grant to provide English proficiency programming to the Hispanic community. Please plan on joining us and learning more about how H100 is making a difference in our communities. Save the Date for the Latina Living Legend Award – September 21, 2017 at 3015 at Trinity Groves. This is your call to action! Support our fundraising efforts via financial support, an in-kind donation or securing sponsorships. Over the next several months, the Programs Committee will be meeting on a regular basis to solidify sponsorships and plan the details for our signature event. There are so many aspects to executing this event. If you wish to nominate a deserving Latina for this honor, please let the Program Committee Co-Chairs know. Congratulations to all of our H100 members who over the past three months have been honored with awards and recognitions in publications. We take great pride in sharing your success as H100 members with the community. In closing, I want to thank all of our sponsors and partner organizations for their support of the Hispanic 100 and its mission within our communities. 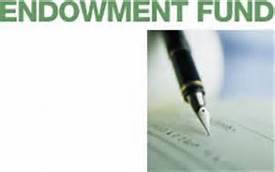 H100 has opened its endowment Spring Cycle application process! Our mission is to serve as a catalyst for increased participation of Hispanic women in employment, procurement and social issues. We are committed to creating positive change in the community by empowering charitable organizations through the Hispanic 100 Advised Fund. Since its inception in 2005, H100 has awarded $52,000 to eligible Dallas-area non-profits, whose work aligns with our mission. All grant requests must be submitted through our Online Application . Proposals meeting specific guidelines, that fall within the strategic goals and objectives of Hispanic 100, will be considered for funding. Grants range from $500 to $2500. Applications will be accepted through May 31, 2017 . Awardees will be notified by June 16, 2017. Please refer eligible non-profits to visit www.dfwhispanic100.org for more information on how to apply for t he 2017 Hispanic 100 Spring Cycle. First H100 Event of the Year! 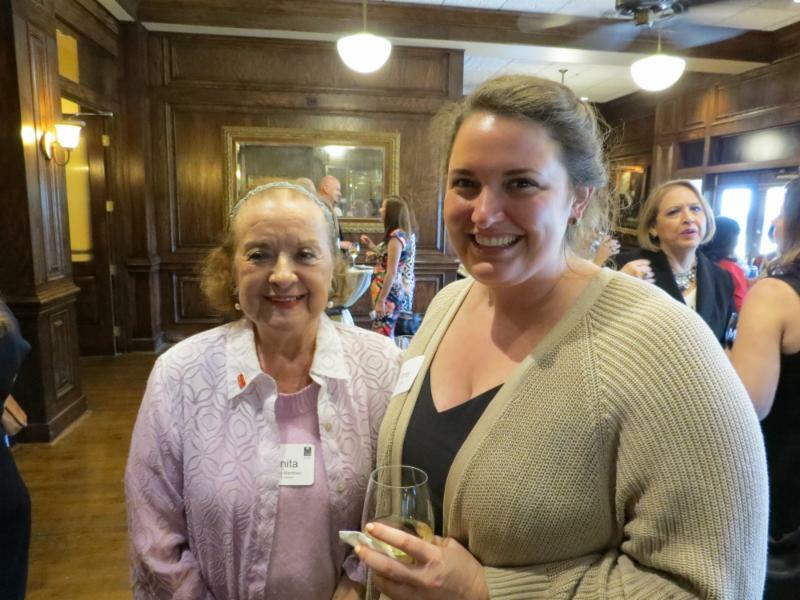 Left to Right: Anita Martinez, first Latina Living Legend recipient and H100 member, Anna Butler, Dallas Business Journal. 5:30 p.m. – 7:30 p.m. It was an evening to celebrate the year’s accomplishments, its members, to thank our past sponsors and invite future sponsors. We invite you to check out the evening photographs by visiting our web site www.dfwhispanic100.org ! Thank you to the Programs Committee, headed by Betty Manetta and Rosa Navejar, and all other members who contributed to the success of this beautiful evening! Let’s continue this spirited celebration and attract even more attendees to next year’s program. to have them as members. 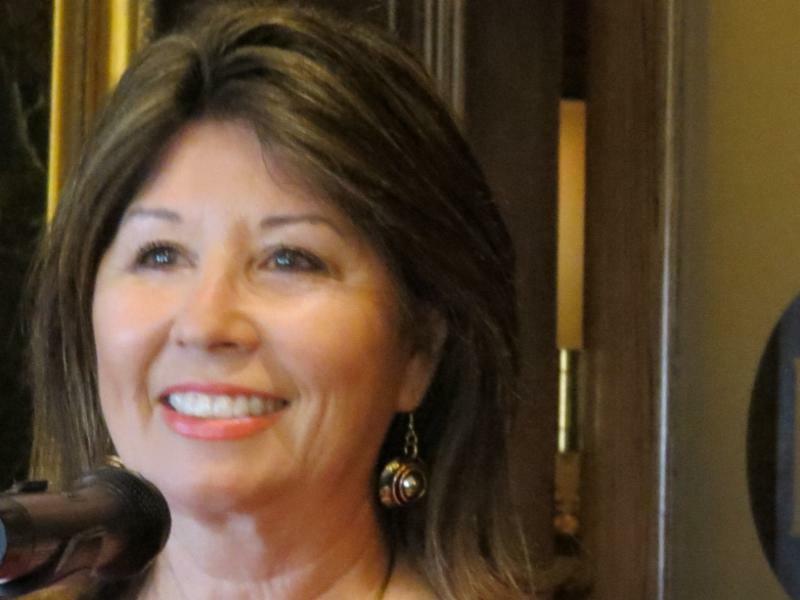 Stephanie Lucero has worked in the television industry for 30 years as a reporter covering many important and vital local and national stories. 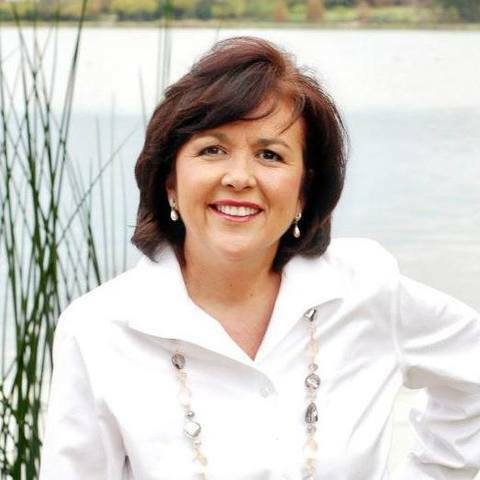 She has received numerous accolades for her work such as the Texas Regional Emmy Award. 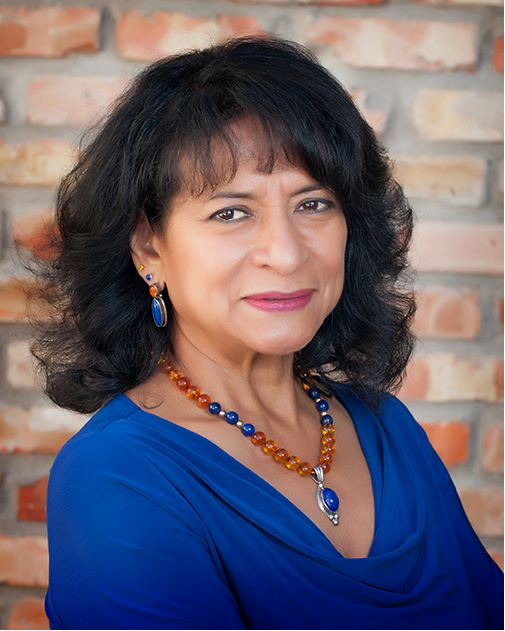 She was one of the first members of the DFW Network of Hispanic Communicators and has been a role model for numerous interns and students interested in a career in journalism. 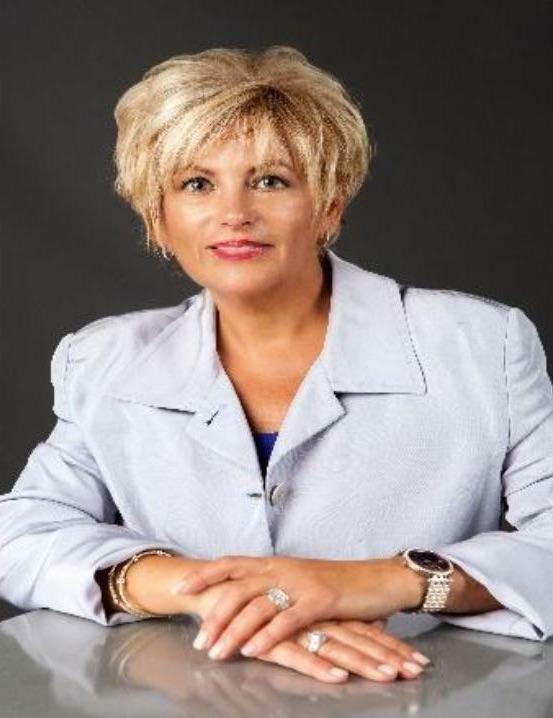 She has shifted her career towards education where she serves as Development Director for Dallas Can Academies and supports students who are not successful in public schools to achieve greatness. 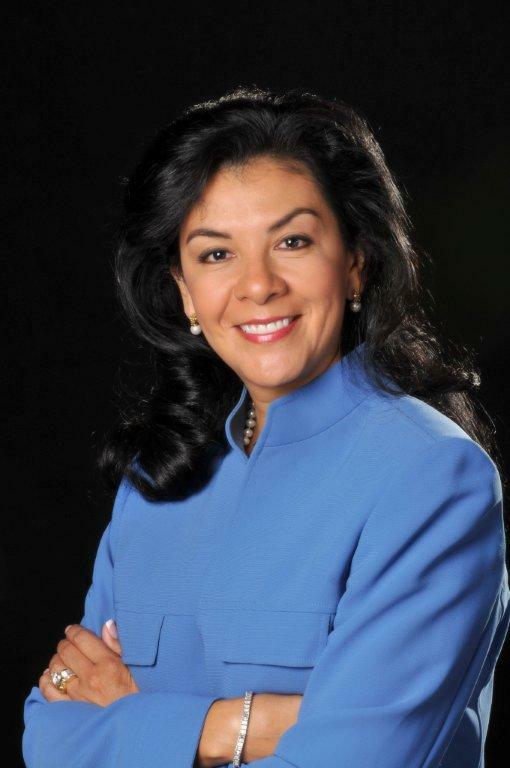 Perfecta Gallegos has been with the City of Dallas since October 2001 as a Manager of the City of Dallas’ Business Development and Procurement Service, where she has been able to assist minority businesses, including many Hispanic women businesses, to increase their awareness and participation on the DFW procurement opportunities. 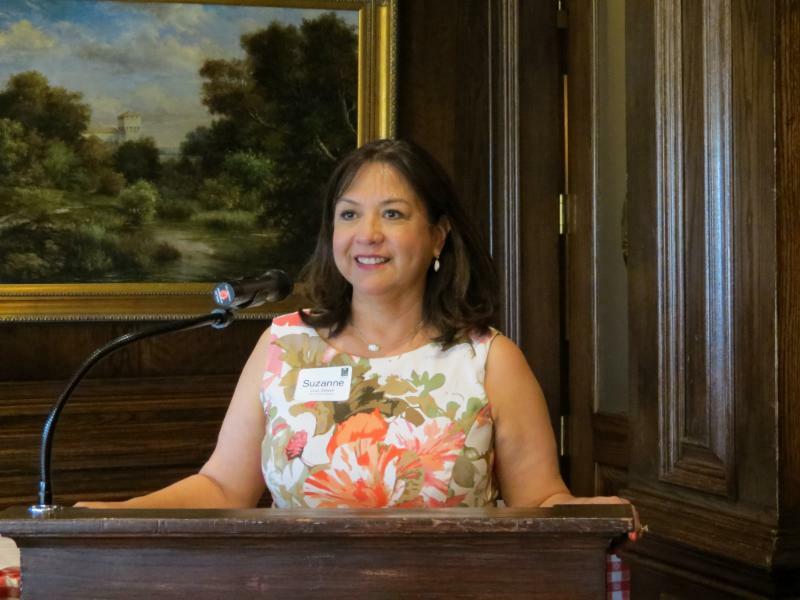 She has been involved with many diverse groups such as the North Central Texas Regional Certification Agency, Greater Dallas Native American Chamber of Commerce, Women Business Council – Southwest, Regional Hispanic Contractors Association and the Hispanic Chamber of Commerce. 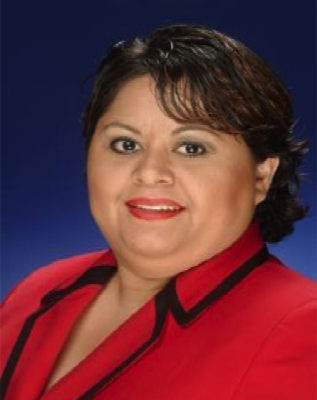 She has further expanded her dedication to her community by volunteering for Enroll America and the Regional Hispanic Contractor Association and has received recognition for her efforts. H100 is proud to announce the creation of the Asian 100. 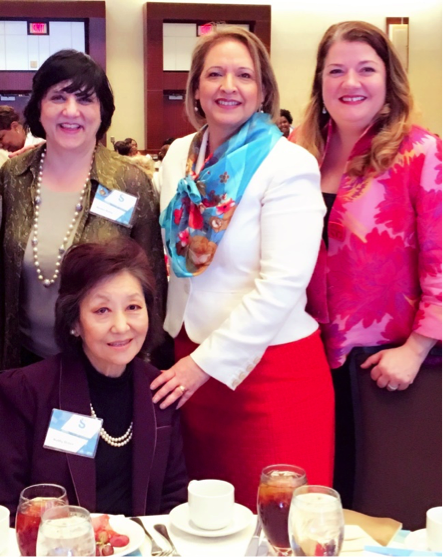 Through the leadership of H100 member, Linda Valdez Thompson, H100 was instrumental in working with the Greater Dallas Asian American Chamber of Commerce to create the Asian 100, a non-profit organization representing women leaders of multiple Asian ethnicities. Similar to H100, the Asian 100 will bring an Asian American perspective to issues concerning Asian American women as well as offer three signature initiatives: leadership mentoring, networking and community giving. One of their key initiatives is to grow the membership during this inaugural year. We look forward to inviting the leadership of the Asian 100 to an upcoming H100 event. 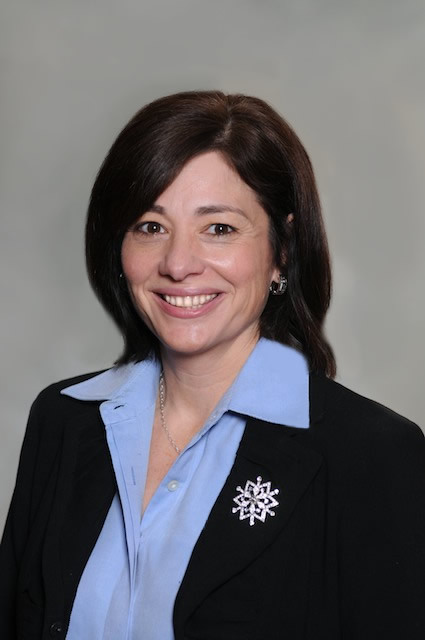 The H100 Endowment Committee invites you to a Fireside Chat with Shana Harrison, executive director of The Aberg Center, followed by a networking reception. The event will be held on May 15, from 6 p.m. to 7:30 p.m. The Aberg Center was a recipient of an H100 grant to support their mission for literacy through programs in English fluency, preparation for high school equivalency in English and Spanish, early childhood education, and family literacy. This event benefits the Hispanic 100 Advised Fund which awards funds to charitable organizations committed to the development and advancement of Latina women and girls in our community. 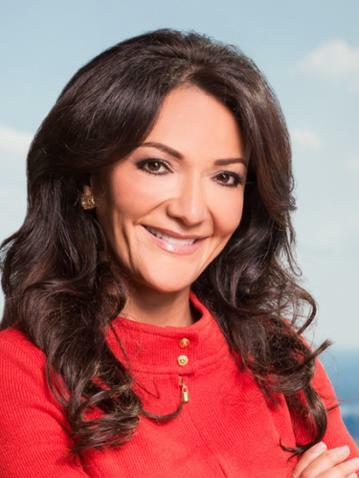 Recognized as one of The 50 Most Powerful Latinas of 2017 by the Association of Latino Professionals for America. Recognized by the NFL & the Off the Field Players’ Wives Association with the 2017 Women of Impact Award. Pinnacle ranked as #7 in the Dallas Business Journal List of largest North Texas Minority Owned Businesses. 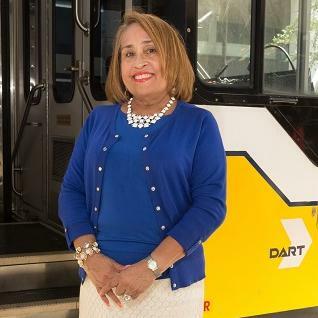 Girl Scouts of Texas honored Nina as one of two "Women of Distinction"
Recently promoted to Assistant Vice President, Office of Diversity at DART, President of the MBE Institute for Public Policy and President of the Dallas Chapter of COMTO (Conference of Minority Transportation Officials). 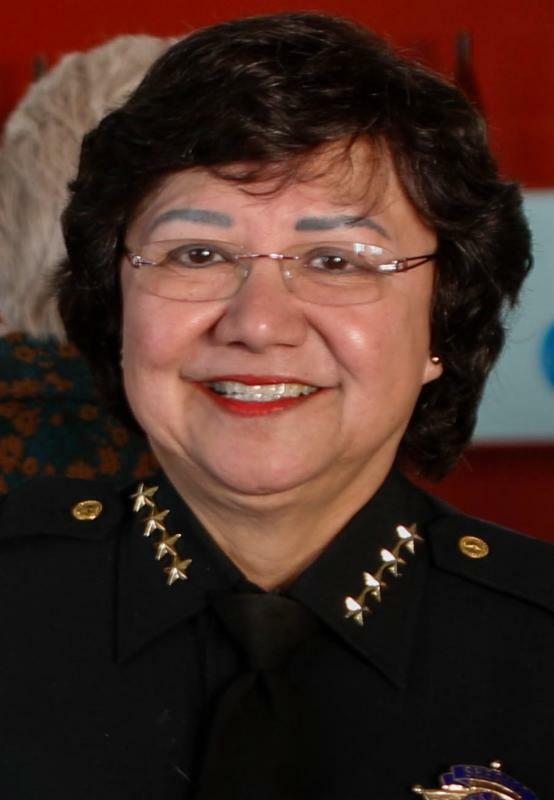 On May 9, Sheriff Valdez will receive the Maura Award from the Dallas Women’s Foundation’s Leadership Forum. Owner/CEO of Argent Associates and Asociar with Asociar recently ranked as #6 in the Dallas Business Journal List of largest North Texas Minority Owned Businesses. Has recently come out of retirement to accept a Communications Consulting position with The Allen Lewis Agency, and is working with a major automotive client. Karma is the Sanskrit word for action. Great leaders know the meaning of this magical and elegant word as the law of cause and effect or , as Isaac Newton’s third Law of Motion states: “ For every action there is an equal but opposite reaction .” For great leaders , karma simply means that their life is in their hands – there is an accountability for every action, behavior, attitude or thought they have.